A Farmer's Diary reveals the highs, lows and hard, hard work involved in making a living from the land. 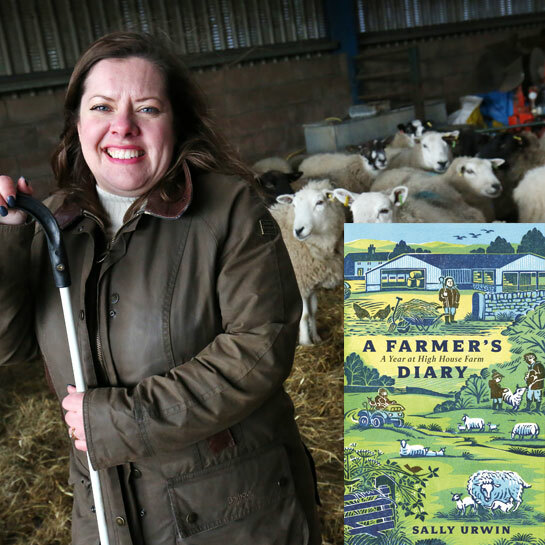 Sally Urwin and her husband Steve own High House Farm in Northumberland, which they share with Mavis the Sheepdog, one very fat pony, and many, many sheep. Set in beautiful, wild landscape, and in use for generations, it's the perfect setting for Sally's (sometimes brutally) honest and charming account of farming life. Find out what it’s really like on the other side of the fence.